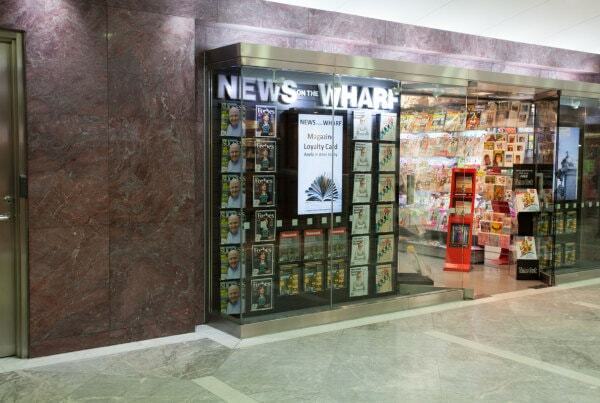 NEWS on the WHARF are traditional newsagents centered right at the heart of the Canary Wharf estate and it is our privilege to serve it’s many thousands of workers and visitors. 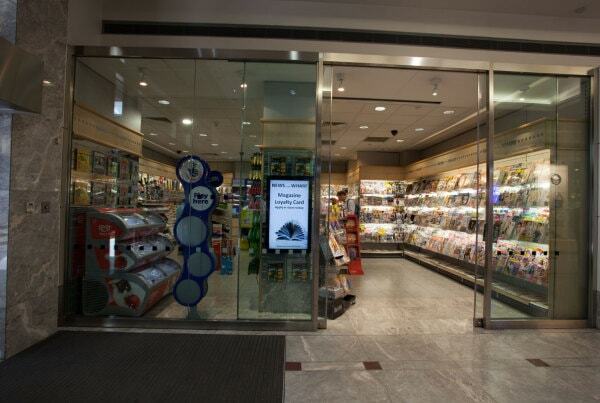 We are proud to be able to offer the widest possible range of newspapers and magazines. 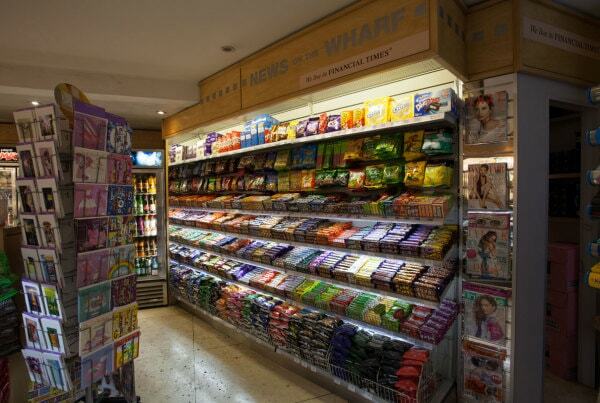 All NEWS on the WHARF stores stock an extensive range of confectionery, crisps, snacks and chilled soft drinks. 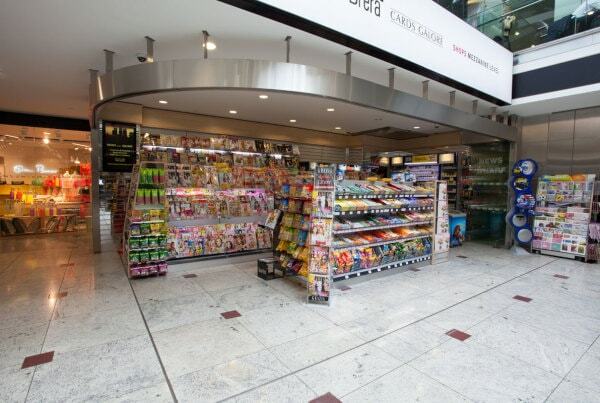 Our stores are conveniently located to serve much of the Canary Wharf estate and we recognize our responsibility to serve the whole community. 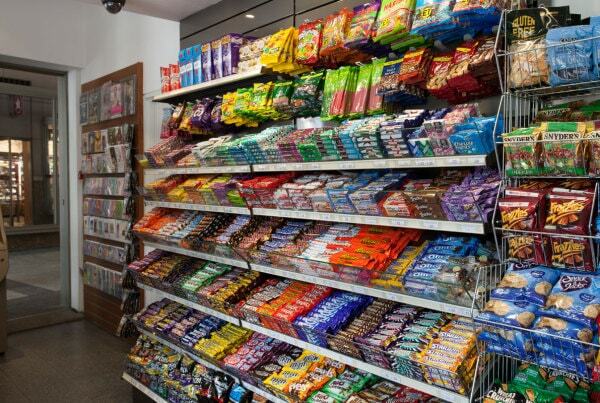 Please contact us if we are not stocking your favourite magazine, confectionery item, soft drink, cigarettes or tobacco and we will endeavor to source a supply. Some of our stores also have ATMs, stock stationery & greetings cards as well as a TfL terminal for Oyster top-ups: use the filter below to highlight these stores.